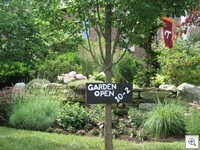 Our garden was featured on the Anneslie garden tour on Saturday. 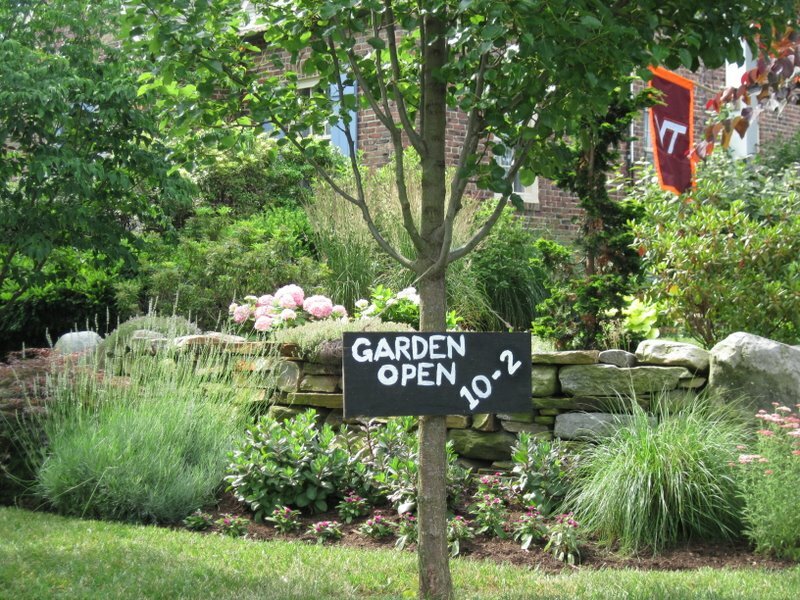 We spent the last few weeks weeding, planting, and otherwise preparing the garden. The patio was poured in time for the tour as well.